One of my fondest memories as a young child is shooting fireworks with my family on the fourth of July. From a young age, my father taught me and my brother the importance of Independence Day and why we took time as a family to celebrate. 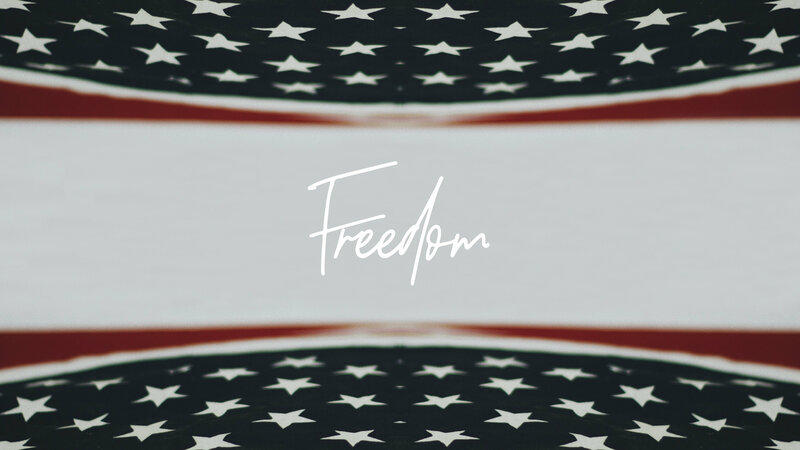 We have much to be thankful for in America, but paramount is the freedom we enjoy as citizens of this great country. This is the case for us as individuals and is also the case for us corporately as Christ Community Church. I hope you will join me this Sunday, July 1, as we take a moment in our service to give praise to God for the freedom we enjoy and spend time praying for our country. 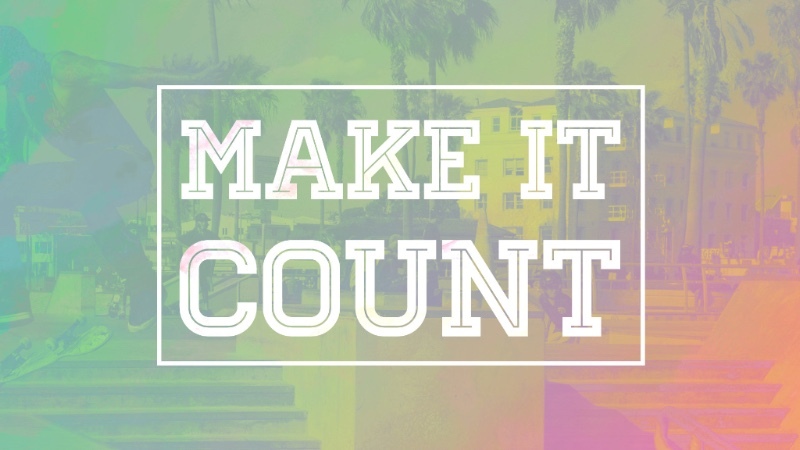 This coming Sunday is week 6 in our Make It Count Summer Giving Challenge. One of the major focuses of this challenge is our VBX for children. We have 300 kids registered VBX and we’ve seen God do so much already! Kids are learning the Bible, being invested in by our volunteers, praising the Lord and hearing the gospel! We rejoice! Another exciting way we’re using our summer gifts is to help cover the cost of student camp scholarships. We have 55 students registered for camp and many of these students would not be able to attend if it were not for your giving! We are currently behind where we should be in our Make it Count giving challenge, so as you consider your own summer trips, make certain you’ve been faithful to honor God in your financial stewardship. God calls each of us to honor him with radical generosity. If you’ve missed a Sunday, you can follow this link to catch up on your giving. The goal is always faithfulness. Have you been faithful in your giving? If not, let’s do it. Pray for our summer giving goal of $437,400 and ask God to provide all we need by September 2. 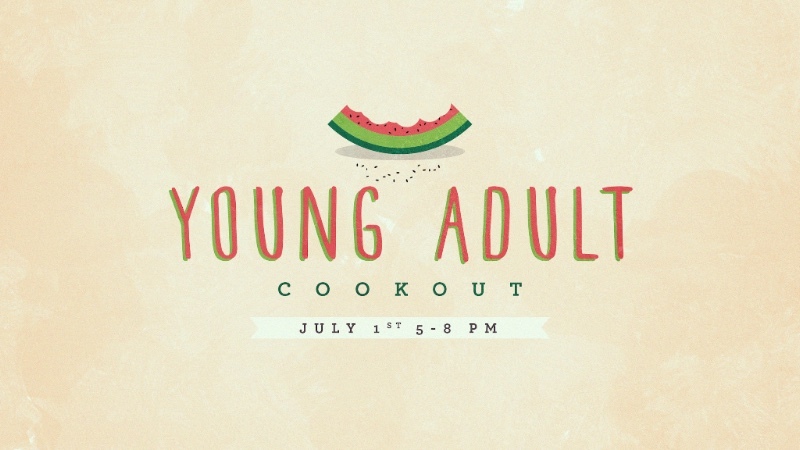 If you’re a young adult in your 20s, we’d love to get to know you better and help you connect with other young adults at Christ Community! You’re invited to a cookout at my house this Sunday night at 5 pm. Register here to receive the address and more details. We hope to see you there! This Sunday, I’ll be preaching on the subject of assurance of salvation. The question I will be answering is “How do I know that I am saved?” What a great question and a great opportunity to invite someone to Church who doesn’t have a relationship with Christ. I look forward to worshiping with you on Sunday.